Sigh…Burning Man has come and gone again for another year, and it seems the week long festival held in the Black Rock Desert in Northern Nevada has lived up to its untouched reputation. As far as we can tell there ain’t nothing better than writhing around with a bunch of half naked bohemians in the hot Nevada desert, and this year had plenty of talent, with Robot Heart taking the limelight on the playa. Universally acknowledged as THE place to cut some shapes, Robot Heart produced plenty of talent with artists setting up some chalky beats against a dusty backdrop. 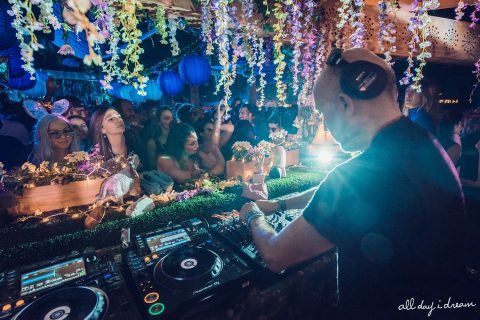 Last year saw amazing stuff from Lee Burridge, Jamie Jones and Damian Lazarus, and this year Seth Troxler and Shaun Reeves put together an experimental and classically forward thinking techno set, making daisy chains fly and bare breasted enthusiasts grind in a way that makes all other festivals look like a bunch of pussies. Pachanga Boys also commanded the bus at Sunrise on Friday with an open minded set let loose in typical Pachanga style, stirring a crowd of zealous hippies. 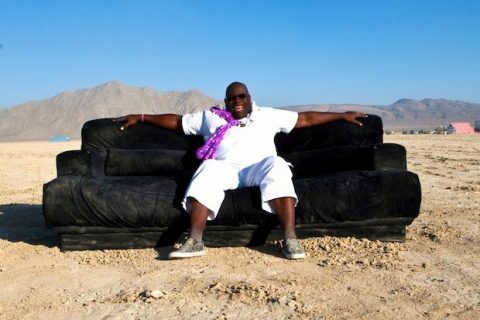 Couldn’t make it but want to experience the magic of the playa? 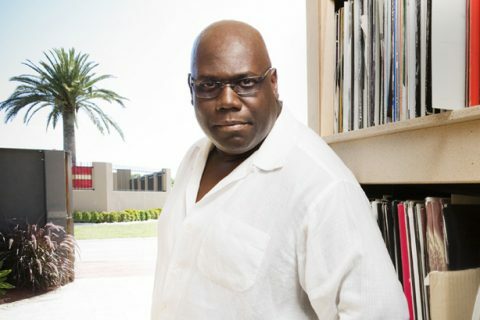 Check out the soundtrack here. 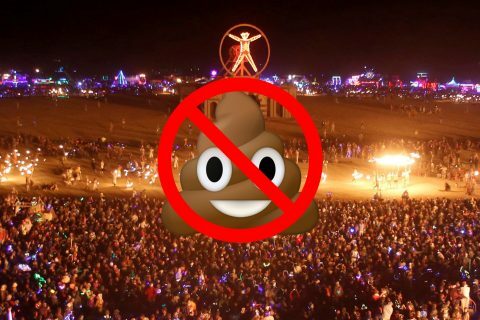 Sneaky poos are happening at Burning Man and organisers are not happy!